We are providers of advanced technology earthmoving equipment like bulldozers for construction and mining to the Indian market over the past 50 years. Coal mining is the process of extracting coal from the ground. Heavy Equipment like bulldozers for stacking & excavators for extracting play a major role in coal mining industry. 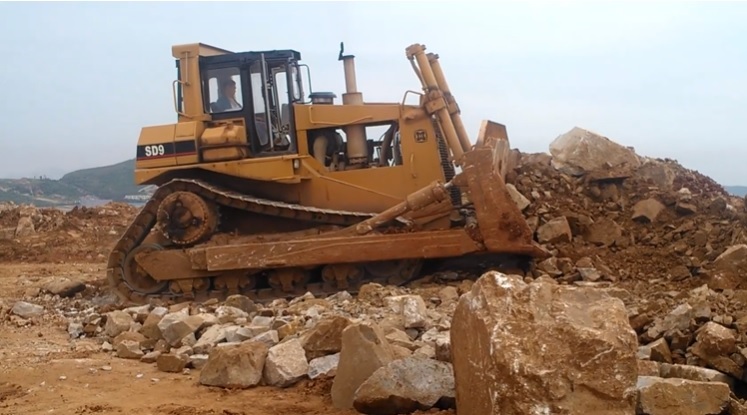 We provide brand new HBXG bulldozers, SD8N bulldozer – 345HP & SD9 Bulldozer – 430 HP suitable for coal mining.